2005 ECPA Retailer's Choice Award winner for best biography/autobiography! Steve Saint was five years old when his father, missionary pilot Nate Saint, was speared to death by a primitive Ecuadorian tribe. In adulthood, Steve, having left Ecuador for a successful business career in the United States, never imagined making the jungle his home again. But when that same tribe asks him to help them, Steve, his wife, and their teenage children move back to the jungle. There, Steve learns long-buried secrets about his father's murder, confronts difficult choices, and finds himself caught between two worlds. 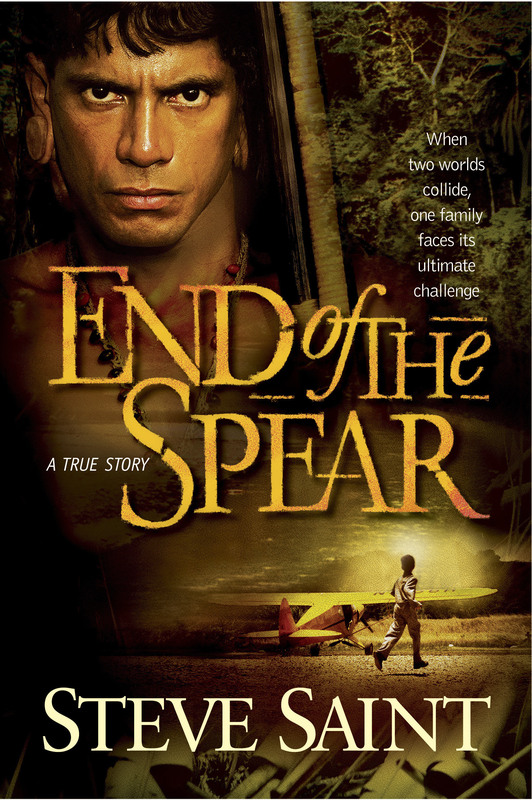 Soon to be a major motion picture (January 2006), End of the Spear brilliantly chronicles the continuing story that first captured the world's attention in the bestselling book, Through Gates of Splendor. End Of The Spear by Steve Saint was published by Tyndale House Publishers in June 2007 and is our 17295th best seller. The ISBN for End Of The Spear is 9780842384889. 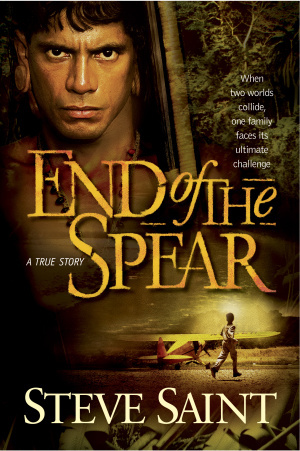 Be the first to review End Of The Spear! Got a question? No problem! Just click here to ask us about End Of The Spear.